Do you like Happy Dino Jungle? Share it with your friends. 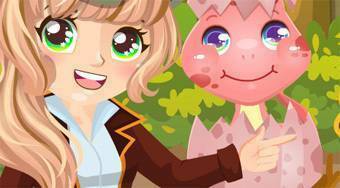 Happy Dino Jungle - hel a young researchers to find and get the dinosaur eggs that is hidden on the island in the jungle.